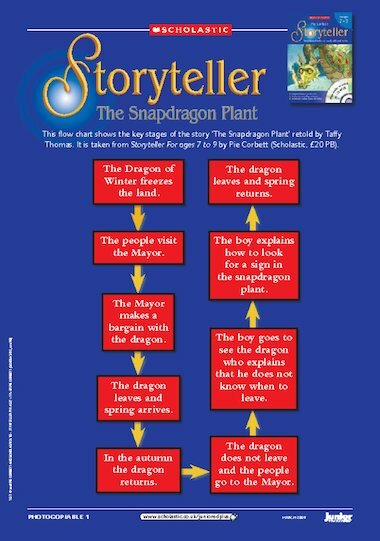 Use this seasons-inspired story to enrich storytelling in your literacy lessons. With linked activities and a video. It is taken from Pie Corbett’s Storyteller series that can be purchased from the Scholastic Teachers’ Shop.